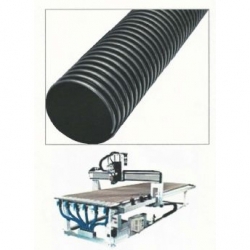 AHPU60 Vacuum Hose is the prefect hose for applications that require full vacuum rating with flexibility. 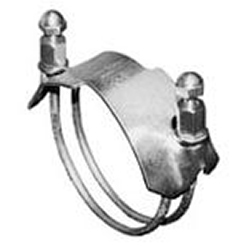 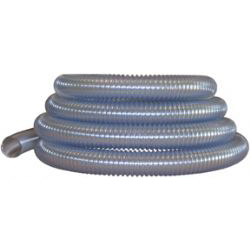 AHWT Vacuum Hose full vacuum suction hold down hose. 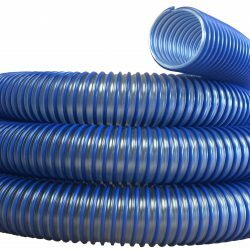 TRP Vacuum Hose is the prefect hose for applications that require full vacuum rating with flexibility and light weight design.